Peugeot Boxer Boot Space, Size, Seats | What Car? 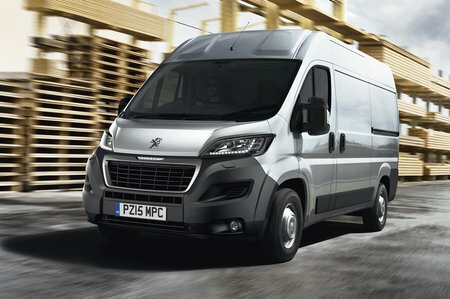 The Boxer is known for its high payload capabilities, which is why along with its Citroën and Fiat siblings it is often used by body builders for conversions. Gross vehicle weights range from three to 4.2 tonnes, which enables payloads from 800kg to a massive 2100kg for a 4.2-tonne chassis cab. 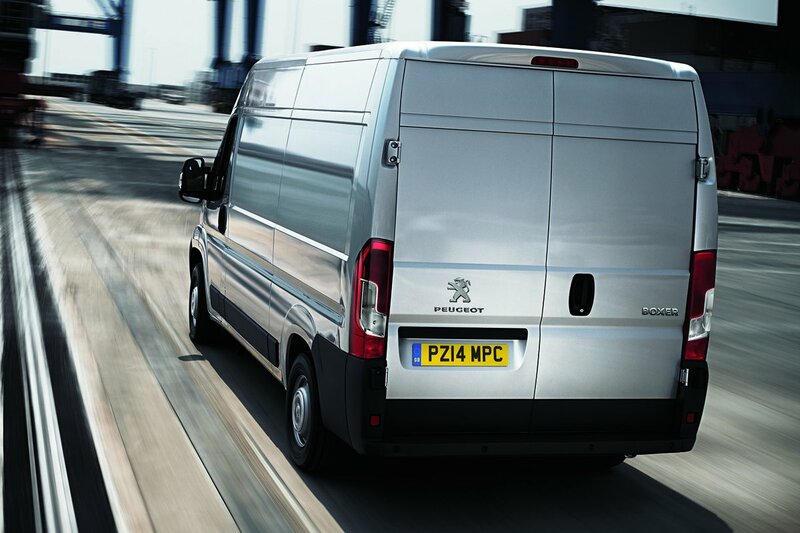 Maximum payload for a 3.5-tonne van is 1870kg. Vehicle length ranges from 4963mm to 6363mm, while height is from 2254mm to 2774mm. The Boxer’s width is 2050mm with a usable loadspace width of 1870mm. Load length ranges from 2670mm to 4070mm, while interior height is between 1662mm to 2172mm. All those figures mean a range of usable load volume from 8m3 to 17m3. The loading height for the rear deck is a maximum of 550mm. A single nearside loading door is fitted as standard along with 180deg rear doors. 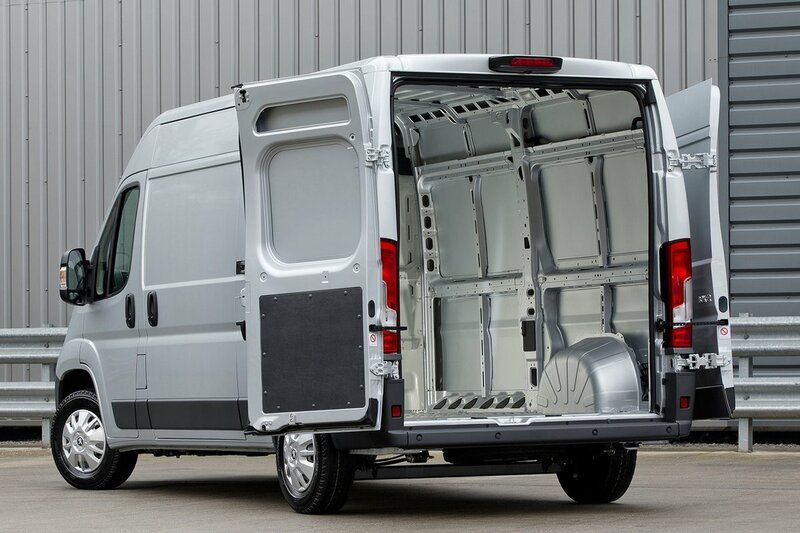 Although the sizes available for the Boxer are pretty standard, longer vans available with the Mercedes Sprinter and Volkswagen Crafter are both able to offer load lengths that are nearly 800mm longer.